Candy Rooms Escape 12: Turquoise Blue Natural and another excellent Japanese point and click game from Funky Land. 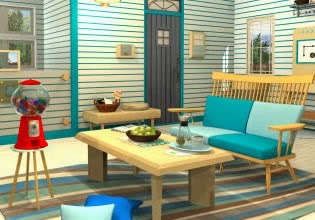 Explore cool house, find objects and solve puzzles to complete this game. Have fun!